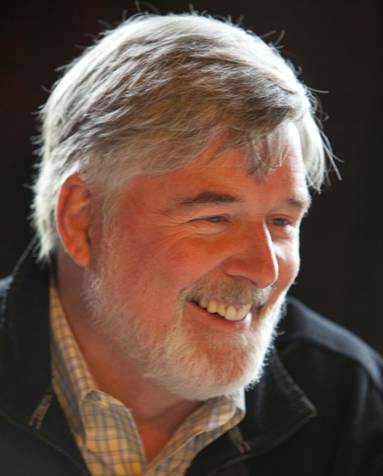 Understanding Independent School Parents - Michael Thompson, Ph.D.
Teachers choose their profession because they want to work with children. They are trained in pedagogy, classroom management and child development. Only rarely are teachers given any training in working with parents even though managing parental demands and anxieties is a growing part of the job. This short guide, written by a psychologist and a teacher, fills a major gap in teacher training. It will help every independent school teacher to understand the concerns and psychology of parents, and how to identify the workable 95 percent of parents and the chronically unhappy "five percenters." Readers will find ideas for working with threatening, anxious and “denying and unresponsive” parents as well as ways to empathize with the transitory fears of all parents. 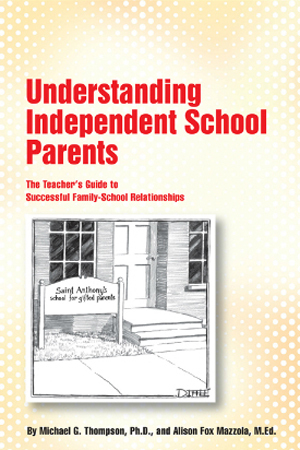 This is an essential guide for building and sustaining effective relationships with today’s independent school parents. Clear, thoughtful, and full of practical wisdom from start to finish, it is an ideal guide for educators at all levels.